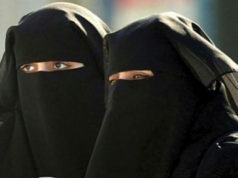 Rabat - The Moroccan Ministry of Interior notified burqa producers and retailers of the immediate prohibition on the sale as the destruction of current stocks. 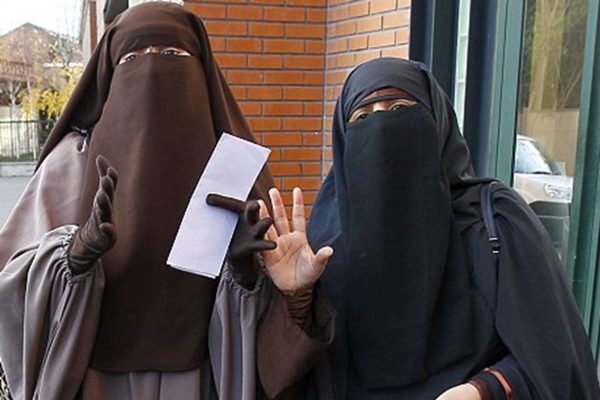 Rabat – The Moroccan Ministry of Interior notified burqa producers and retailers of the immediate prohibition on the sale as the destruction of current stocks. Copies of the notices have circulated on social networks, resulting in heated debate. What is this ban about? Apparently, it is about “security,” further explains Le360. “Traders have confided that this decision is motivated by security reasons, some criminals having repeatedly used this garment to perpetrate their crimes,” it added. 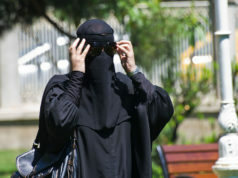 In fact, no Moroccan law prohibits the wearing of the burqa, nor is its manufacturing or sale prohibited. .
“The decision of the Ministry of Interior is illegal and void since it’s not based on any legal text,” said the Observatory of the North of Human Rights (ONDH), which denounced the ban as a “Violation of women’s rights to express themselves and dress freely.” Moroccan media have been quick to point out that the burqa is not actually a Moroccan garment, but rather an Afghan fashion tradition. 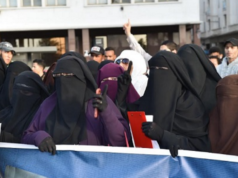 Hammad Kabbadj whose candidacy for legislative election was rejected by the Ministry of the Interior because his views were deemed too extremist, finds it “unfair” to prohibit the integral veil while the “western” bikini is considered an unalienable right. 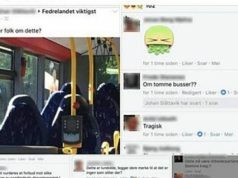 “It is unacceptable to forbid citizens from wearing the oriental niqab, or to interfere in its marketing,” said the Salafist. “In my personal opinion, this is a perverse behavior of public authorities, the same ones that orchestrated the famous Casablanca demonstration against Abdelilah Benkirane,” he claimed. Kabbaj concludes sayins that this clothing should be allowed, and warns the Moroccan public opinion that this “controversy is only an attempt to divert public opinion from the deadlock in the formation of a coalition of the government. Mohamed Fizazi, a former Salafist who was once imprisoned following the 2003 terrorist in Casablanca, does not disapprove of the ban, so long as Moroccans can always wear the hijab… “I do not know what a burqa is. All I know is the djellaba, the veil and the hayk, traditional Moroccan garments passed on from generation to generation,” he was quoted by website Badil as saying. The preacher insists that he is against the import of cultural dressing models of any state, whether that state is Afghanistan or Switzerland. “We should not associate the ban of the Burqa with the headscarf, which is the law of God and an obligation, and this ban can never be carried out in the Sherrifian Kingdom. 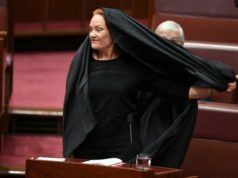 The import of the burqa, which represents a certain tendency among some extremist or jihadist groups, is a different matter, he added. Civil society activists were also quick to react. The ONDH, or Northern Observatory of Human Rights, published a press release immediately after the ban was announced on Monday, condemning the decision of the Ministry of the Interior. The ban is “arbitrary and infringes the rights of women to express themselves and dress freely. Clothing is a mean of expressing their identities, cultural, political and social convictions,” the ONDH said. The human rights watchdog added that the decision is in “contradiction with the international conventions of which Morocco is a participant. The decision of the Ministry of the Interior is illegal and void because it does not rely on any legal text. It is an attempt to impose conformity on Moroccan society by the parties behind this decision, to attack diversity and crack down on freedoms.